Find Below the list of Envol Vert’s colaborating partners. 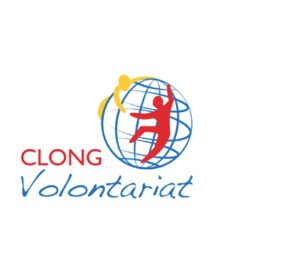 Envol Vert is a member of Clong Volontariat and also sits on its Board of Directors. 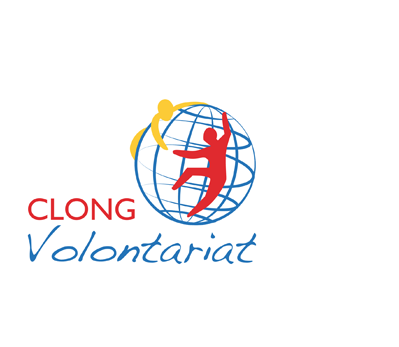 Clong Volontariat is an organization where members work and reflect together together on the issues facing those involved in international solidarity initiatives. Envol Vert is also a member of Coordination Sud – Solidarité Urgence Développement – which helps French international solidarity NGOs to professionalise and also represent their interests to public and private institutions around the world. CIRAD sat on the expert committee for our forest footprint tool, notably informing the discussions on methodology. The following associations: Cœur de forêt www.coeurdeforet.com , Noé conservation www.noe.org, Awaly and Man & Nature www.manandnature.org joined with Envol Vert to form an Alliance for Biodiversity. This is a working group focused on developing multi-country, multi-ONG biodiversity conservation projects. The following associations: Cœur de forêt www.coeurdeforet.com , Noé conservation www.noe.org , Awaly et Man & Nature www.manandnature.org joined with Envol Vert to form an Alliance for Biodiversity. This is a working group focused on developing multi-country, multi-ONG biodiversity conservation projects. Directed by Béatrice Bellini, The master MECE helped in developing the initials works about Forest Footprint with Envol Vert. A MOOC is also in development. These engineering schools regularly send students on placement at our projects. The Université du Nous worked with us for 18 months to help develop our governance model and roll out our collective intelligence tools. 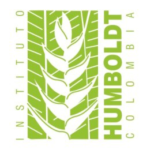 The institut is a foundation whose mission is to promote, co-ordinate and conduct research to build knowledge, conservation and sustainable usage of biodiversity as a factor in the development and wellbeing of all Colombians. 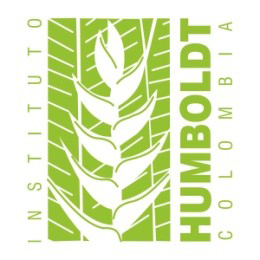 The Institute is in close contact with Envol Vert in Colombia. Brigitte Baptiste, Director of the Institute, was the guest of honour for Envol Vert’s “Behind the trees” campaign activity in France running as part of the Year of France – Colombia. It is a Colombian current affairs magazine founded in 1946 by Alberto Lleras Camargo. The title devoted exclusively to sustainable development is called Semana Sostenible and partners with Envol Vert on many events. 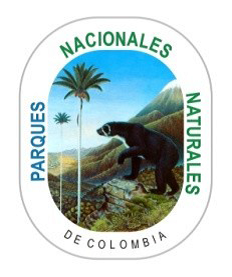 A government body, runs and administers all national parks in Colombia. The body collaborates on a regular basis with Envol Vert, most notably as part of the Year of France-Colombia and our campaign “Behind the Trees”.